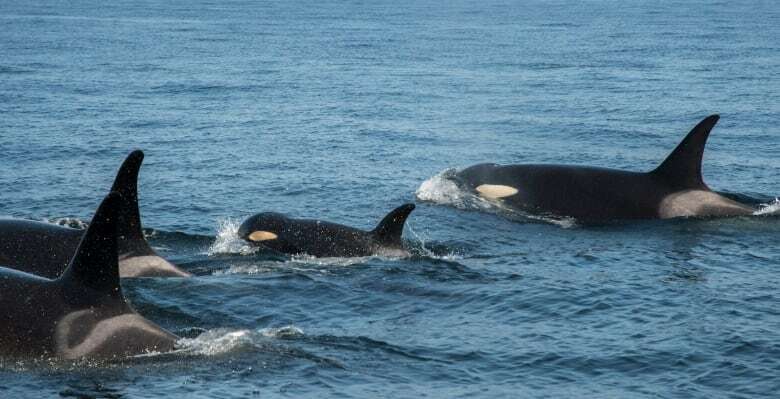 Adam Ford, University of British Columbia biology professor and Canada Research Chair in Wildlife Restoration Ecology, asks if efforts to save ailing orca J50 are really worth it — because the whales, as a population, face much greater problems than one sick individual. 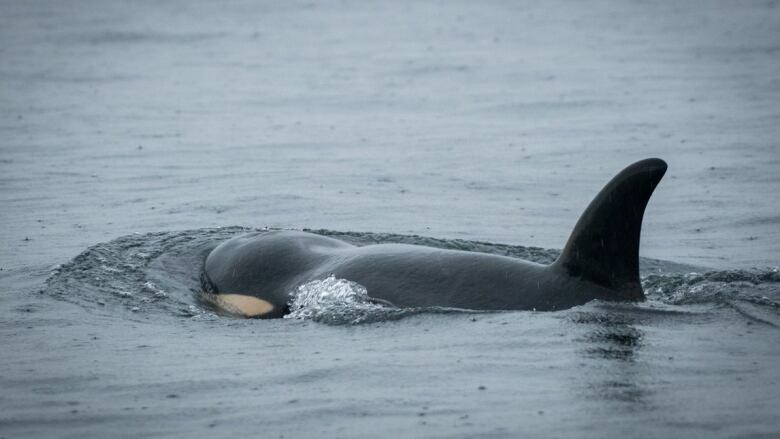 Efforts to save the 3½-year-old killer whale J50 are failing. The emaciated whale is a member of the endangered southern resident orca population and has been injected with antibiotics and de-worming medication, but its condition is still grave. Now experts are considering capturing the whale in a further effort to diagnose and treat its condition. But Adam Ford, University of British Columbia biology professor and Canada Research Chair in wildlife restoration ecology, asks if it's really worth all the effort because the whales, as a population, face much greater problems than one sick individual. Ford spoke with On The Coast host Gloria Macarenko about his take on the situation. What's the argument against doing everything possible to save J50? We have to think about the broader question of how conservation efforts are allocated, which species get the most attention, which individuals within a population get the most attention. It's a big debate and it's a big conversation we're having as scientists and in the conservation community, generally. Is it worthwhile spending lots of resources on individual animals when it's really the population we need to be focusing on and threats to the population? That being said, animal welfare, and our ethical obligations toward individuals are important. And if there is an individual animal in a population that's going to have the biggest positive impact on the persistence of that population, it's an adult female. It's adult females that really make populations grow and that's what we're talking about with J50. There is a broader conversation here: let's say the interventions with her are successful and we still have these persistent threats in the environment to this population. As public attention shifts to something else, are we still able to deliver on our promises to J50, and hopefully her descendents, that we're here to make the environment better? How do you see the level of public engagement with J50 compared with your work with other species? It would be nice if people were as passionate about the fate of this individual as they were about other organisms in nature. A lot of plants and animals need our help — and this is one of them. My hope is that this attention and this passion that we have for this animal as a society will be galvanized into some meaningful change. Are we going to see changes in contaminant levels in the Fraser River? Are we going to see restoration of salmon in the Salish Sea? That's what's going to turn this population around. Do we have a duty to intervene in nature? That's what conservation's all about. Where it gets confusing is this ethical dimension of conservation. There's a bigger question about whether funding for conservation is enough, generally ... Is that pie big enough for doing all the things we need to do? If we are harming the environment with our actions, should we not divert more resources to solve those problems?